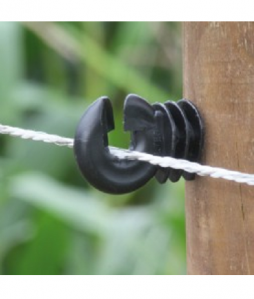 MPE-Online supply Koltec electric fence energisers and fencing accessories. 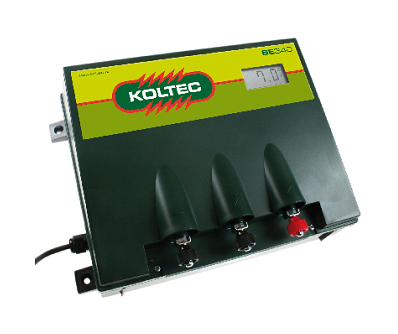 Koltec are a Dutch company that have been manufacturing electric fences since 1945 and have more than demonstrated the quality and reliability of their products since that time. Choose from the large range of online products specific to your fencing needs and order everything needed from one location at great prices. 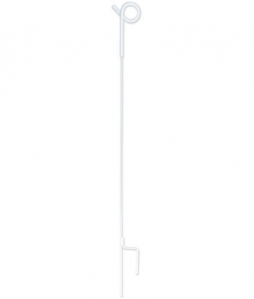 Within the range of Mains Energisers, Battery Energisers and Solar Powered Energisers there is a product for all situations. 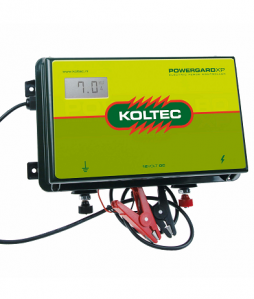 Koltec electric fence energisers can be used for anything from small paddocks to long perimeter fences and all that is in between. 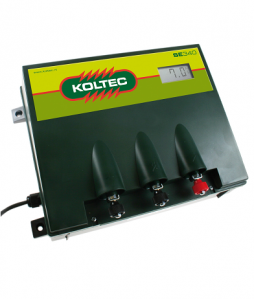 There are specific fencers for use with various animals and all Koltec electronic products come with a 2 year warranty from the date of purchase. For help in determining the correct equipment for your situation have a look at the useful information page here. If you still are not sure what you require then feel free to contact us and we will happily advise you.